Sher is a dedicated Optician with over 25 years’ experience. She has served as Office Manager for Optical Zone for the past 11 years. Sher is a native Texan and loves working with patients to help them match their eye care needs to the products and services that will help improve their lifestyle, from working with new contact lens wearers, to giving you that new updated look from our wide frame selection. 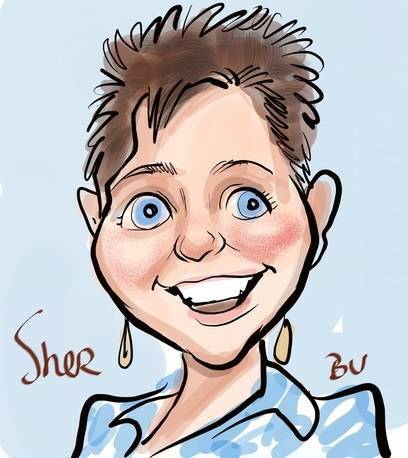 Sher loves spending time with friends and family and is committed to volunteering and giving back to the community.